Everyone is presumed innocent until proven guilty. But those who can’t afford cash bail must forfeit their freedom while awaiting trial. This unequal treatment—freedom for those with money, jail for those without— is neither fair nor effective. Bail is meant to provide those charged with crimes with an incentive to return to court for trial. But in practice, bail disproportionately locks up poor people, creating two pretrial systems. Even a few days in jail can send a person into a downward spiral. An employee who fails to show up for work may lose her job. This can cause a missed housing payment, resulting in late fees or even eviction. Separation from family and friends can fray relationships and diminish social support. And parents who are not present for their children may lose custody of them. On the other hand, those released before trial under court monitoring have the opportunity to demonstrate good behavior to the court and prosecutor. They can get needed substance abuse or mental health treatment. They may even be more likely to receive a probation sentence or another alternative to jail. This disparity is unfair, and it’s why Pretrial Justice Institute (PJI) has launched a national initiative to keep people from getting trapped in jail awaiting trial because they are too poor to post cash money bail. PJI is a non-profit committed to advancing safe and effective pretrial practices. Their campaign, 3DaysCount, will show how spending three days in jail can harm the lives of people who haven’t been convicted. PJI and its partners are supporting states’ efforts to implement smarter pretrial policies and practices and make sure public defenders are appointed early in the pretrial process. They will review ways to reduce unnecessary arrests and replace cash bail with a system that enables detention for the small number of defendants who pose a genuine threat to public safety. Although they vary by jurisdiction, potential improvements include changes to state statutes and court rules, amendments to state constitutions, and implementation of risk assessment tools designed to help courts make more informed decisions regarding pretrial detention and release. The goal is to reform existing cash bail systems in 20 states by 2020. The work is already underway. Last year, Yakima County was selected by the Dept. of Justice as one of three inaugural sites for a Smart Pretrial Demonstration Initiative grant. 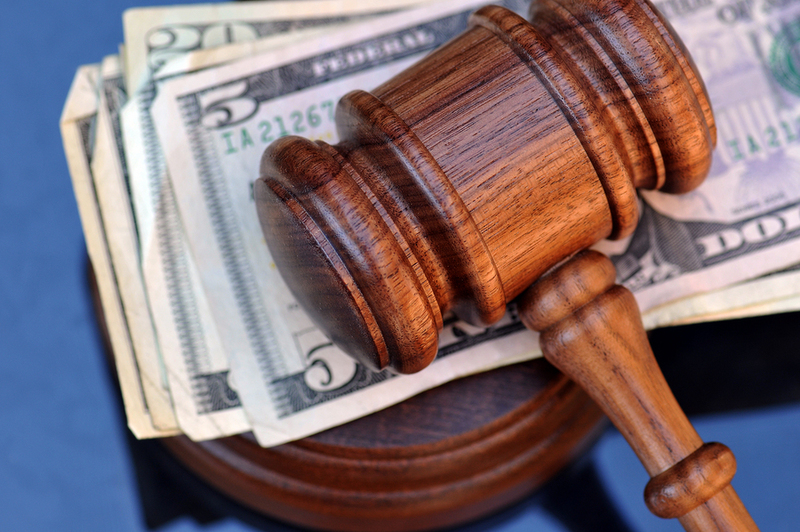 These jurisdictions rely heavily on cash money bail, are structured through a legal patchwork of rules and laws, and operate bail systems that focus more on the offense charged than the actual public risk. Yakima County is seeking to implement a pretrial model of justice that is cost-effective and based on a more reliable assessment of individuals’ risks to public safety. This program could become a statewide model for other counties in Washington. The presumption of innocence must be extended to all people, regardless of their ability to pay for it. The ACLU of Washington supports pretrial approaches that protect this fundamental principle.